Social media giant Facebook will acquire mobile messaging company WhatsApp for 19 billion dollars in a cash and stock deal, the largest acquisition by the Mark Zuckerberg-led firm so far that will give it a stronghold in the market for messaging. 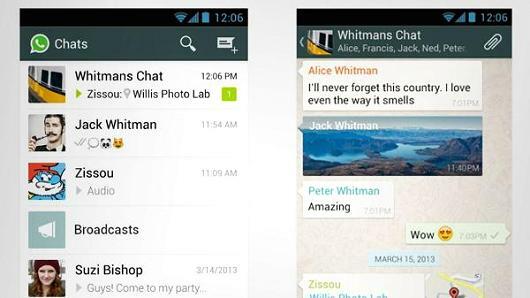 WhatsApp has more than 450 million users a month and nearly 1 million sign-ups daily, according to Facebook. Facebook said it would keep WhatsApp as a separate service, just as it did with Instagram, which it bought for about $715.3 million. 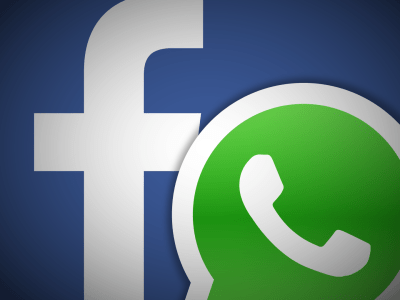 The social media giant also said WhatsApp co-founder and CEO Jan Koum would join Facebook’s board.